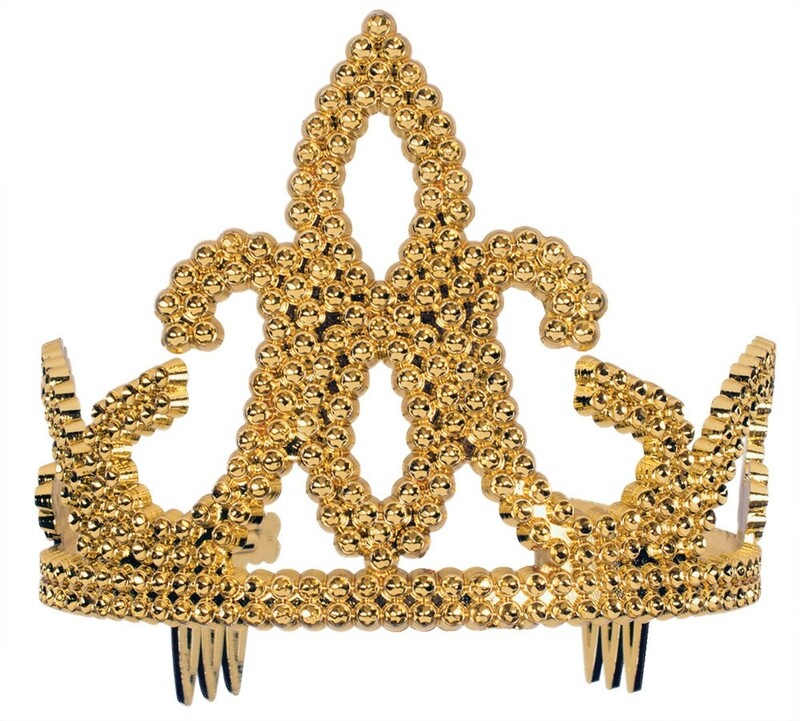 The perfect tiara for your little princess. Plastic. 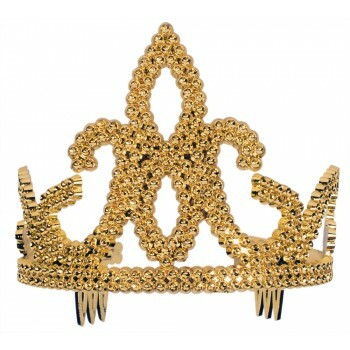 Gold color sparkle tiara with combs to hold securely in place. Fits most younger children.